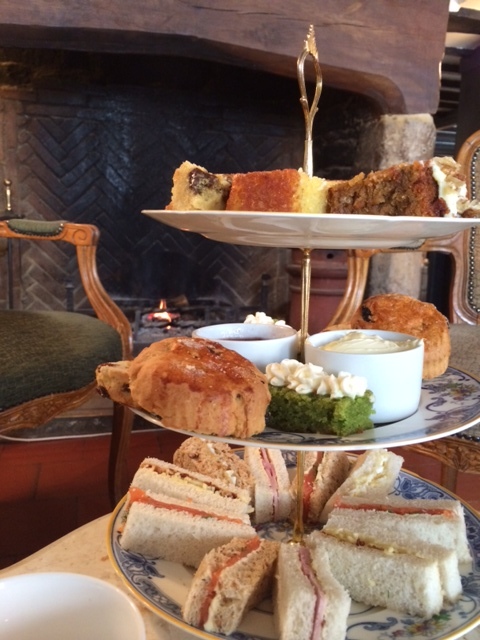 Enjoy a relaxing and leisurely afternoon over one of our sumptuous Afternoon Teas. We also cater for Hen Parties – an lovely way to celebrate the forthcoming big day! 3pm to 5pm Tuesday to Sunday – PRE BOOKINGS ONLY. Includes a celebratory cake delivered to your table during your Afternoon Tea.